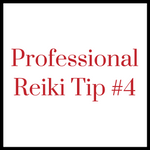 This is the fifth in the Reiki Professional Tips series created by Pamela Miles. Click here to register for How to Structure a Reiki Session for Success! 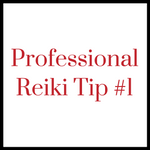 Watch Reiki Professional Tips videos #14 - #17 on Your Reiki Professional Fees. Thank you for sharing your tips . I am looking forward to learning from you , to your guidance in helping me become a more informed professional . 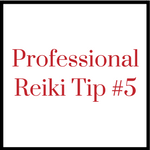 Thanks for sharing the six Reiki tips. It will be of a great help for me. I have been practising Reiki since past two years. Surely the videos shared by a veteran like you will be a great guidance for people like me. 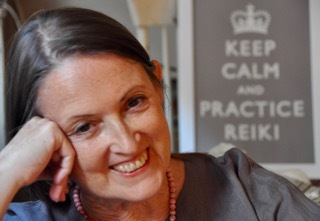 I am also a Reiki Master from India. This year 2016 only I have completed my Usui Reiki with all levels. Currently, I am working for myself only. but planning to help the world in future. I want to spread reiki power and help needy Because I can feel the difference. Today via Facebook I saw your 5 live video’s..that’s all good and nice. Practicing daily self Reiki is the foundation of everything we do for others, Shriti. Thank you so much for sharing your experiences with us. These tips are surely helpful for a beginner like me. How lovely, Holly! Thank you for connecting from New Zealand. Hello Pamela. 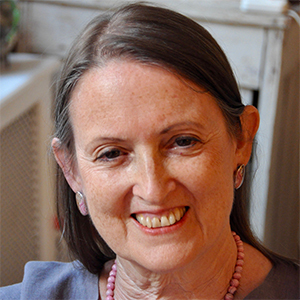 Thank you for your commitment to sharing thoughtful and experienced Reiki insights and resources directly from your life dedicated to the practice of Reiki in the contemporary world. I appreciate your integrity and dedication to honouring the self-care essence of the spiritual practice while equally striving to always maintain a collaborative and relevant approach with the public and the medical establishment. In true distance Reiki fashion, although we have never met, my practice would not be reaching the level of joy and trust it is without your gems of guidance from afar which, like seeds planted in me, continue to sprout shifts for the better personally and professionally. 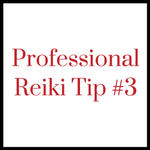 I highly recommend your impressively dynamic and connected website and your webinars to anyone practicing Reiki professionally. Thank you for your kind words, Tina. It’s always a joy for me to hear that my efforts have been useful.